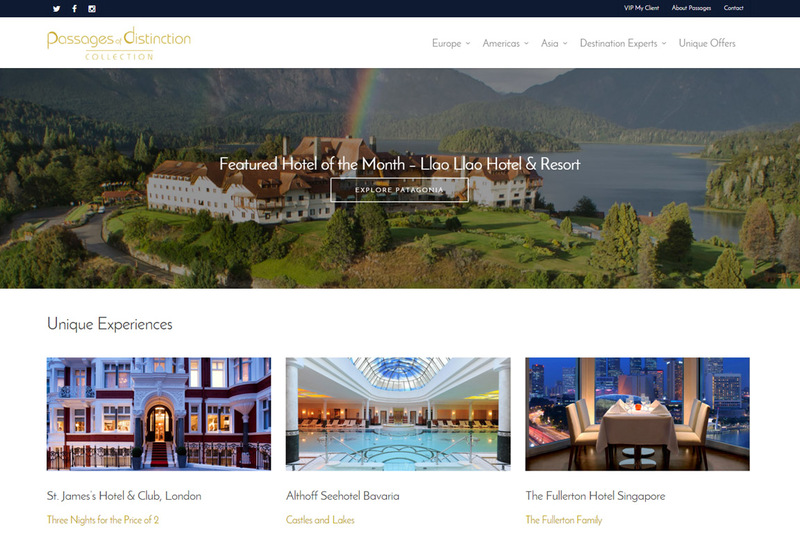 Throughout the autumn months, Pulsr Media worked with Passages of Distinction to bring their website into the 21st century with this modern, updated and responsive design. 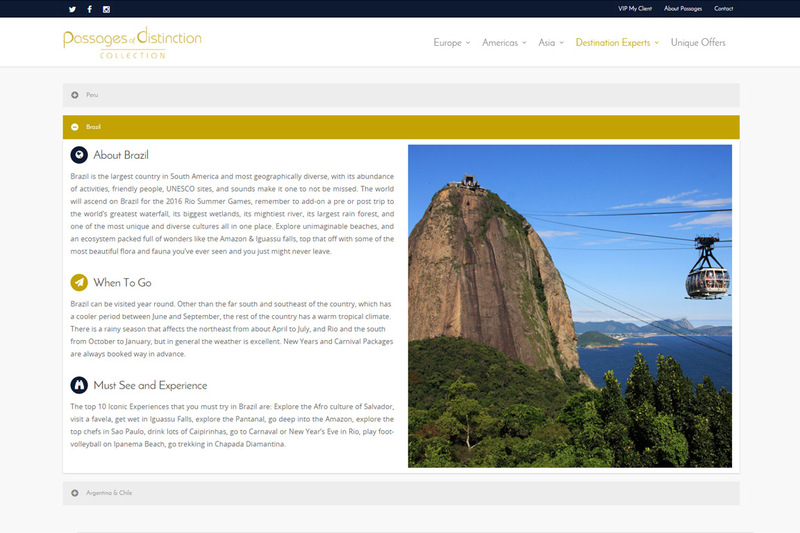 Passages of Distinction asked Pulsr Media to help them redesign and modernize their web presence. Often the first impression and on the front lines of interaction with their clients, it was critical that the new site have an authoritative yet inviting feel. Additional challenges included presenting the information throughout over 50 pages in an approachable way that did not overwhelm the visitor. 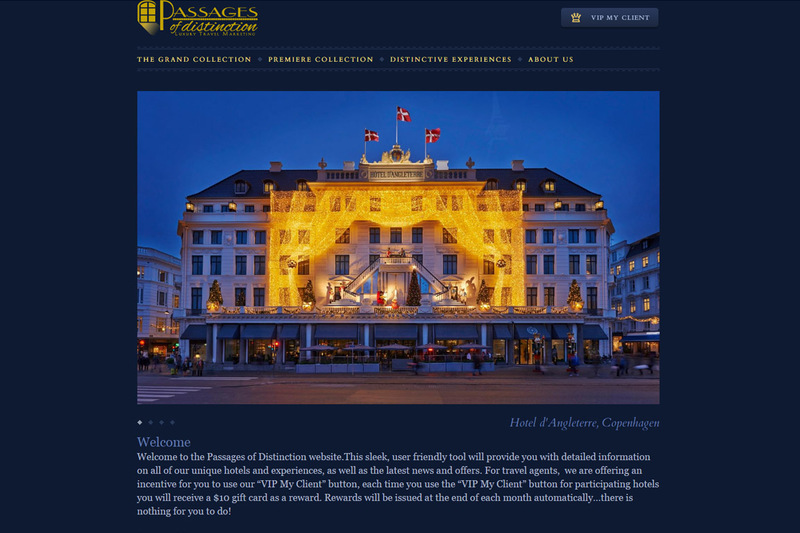 Pulsr Media designed the new Passages of Distinction website using the WordPress CMS. This format provides an intuitive back-end for continuous update, such as blog posts and new pages; along with an amazing responsive experience for iPad and tablet users, as well as desktop and laptop users. 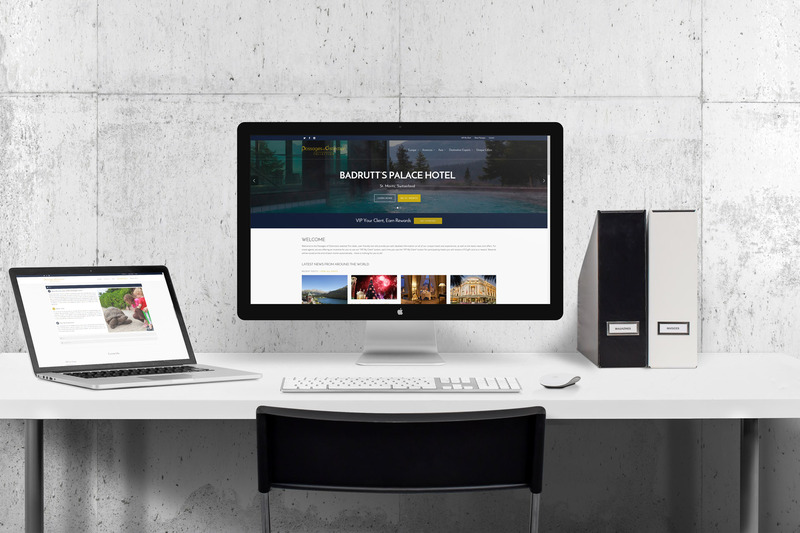 Is your company in need of a website overhaul? We offer a free site analysis – just let us know what your goals are.